As I read A.W. 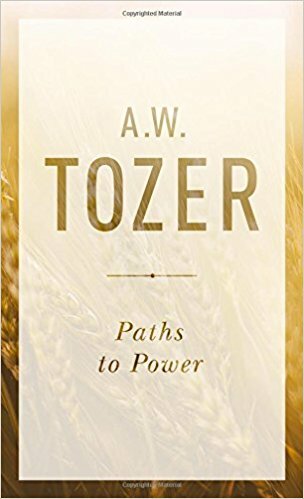 Tozer’s words I find myself saying two things: (1) “Ouch!” and (2) “Amen!” Tozer’s Paths To Power is a continuation in those responses as he outlines what robs the Church and individual Christians of the power God wants them to have. 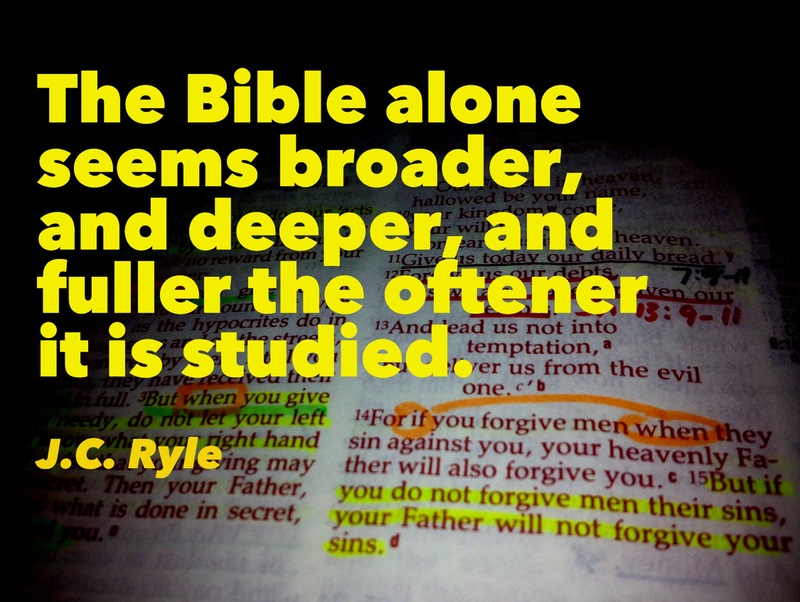 Another power-blocker is an unwillingness to let God confront us and help us change. We get stuck in a this-is-how-it’s-always-been rut and then shut our eyes to the times of refreshing God wants to send to us. Other blockers include poor doctrine, putting the Holy Spirit in a box, justifying our sin, and not unleashing our faith, to name just a few. Thankfully, Tozer also points us to the straightforward cures for all of the blockages to power. 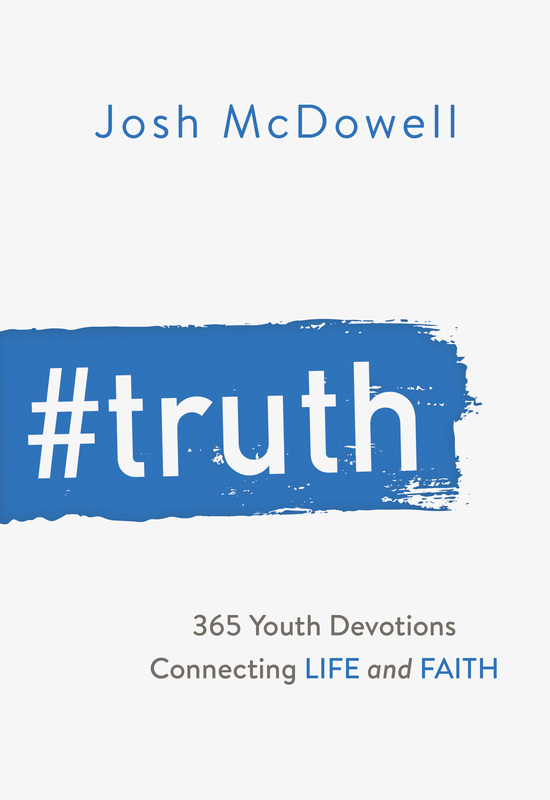 If we are willing to open our eyes, ears, and hearts to God’s voice, His unlimited blessings could flow uninterrupted into our lives and churches. Paths To Power contains only seven short chapters, but the digestion, contemplation, and implementation of Tozer’s cures will be something that will involve a lifetime commitment for those ready for God’s fresh power to be poured into their lives. I am a Moody Publishers book reviewer. Anyone who calls himself a Christian is more than likely searching and striving for a way to become a closer follower of Jesus Christ. 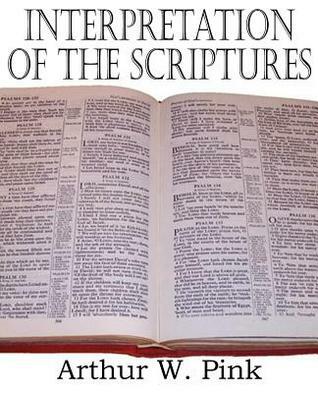 That, says Andrew Murray in this book, is where that Christian will perpetually remain stuck. Rev. Murray makes the case that the only way for a Christian is Absolute Surrender. In nine short chapter, Rev. 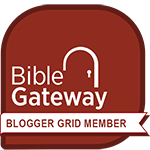 Murray brilliantly shows how God’s Word calls the Christian to absolutely, unreservedly yield to Jesus. We cannot progress in our Christian walk by our own best efforts, but we must daily make the decision to surrender to His hand. In one sense this is an easy book to read. Rev. Murray doesn’t use big words or deep theological concepts. 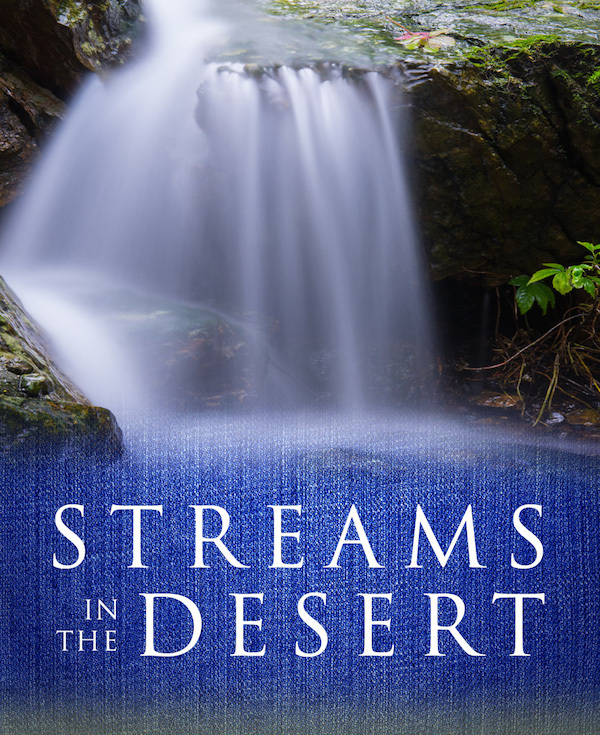 But in another sense, it’s a very challenging book, in that I found the Holy Spirit convicting me through Murray’s biblical messages. In the opening pages, Rev. Murray asks a simple question: Are you willing to surrender yourselves absolutely into His hands? 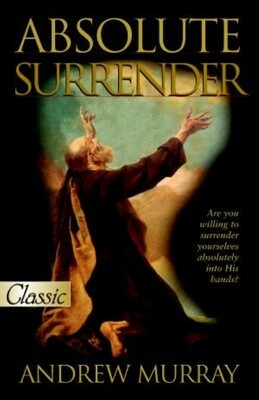 If you can answer “yes” then this book is for you; if your answer is “no” or “I’m not sure” then you should probably wait awhile before attempting to read Absolute Surrender.